The European Commission has given its approval to Sandoz, Novartis’ generics and biosimilars unit, for its biosimilar version of Janssen’s Remicade (infliximab) and other products, known as Zessly. The therapy has been authorised in all the indications of its reference product, which includes the treatment of rheumatoid arthritis, adult Crohn's disease, paediatric Crohn's disease, adult ulcerative colitis, paediatric ulcerative colitis, ankylosing spondylitis, psoriatic arthritis and plaque psoriasis. 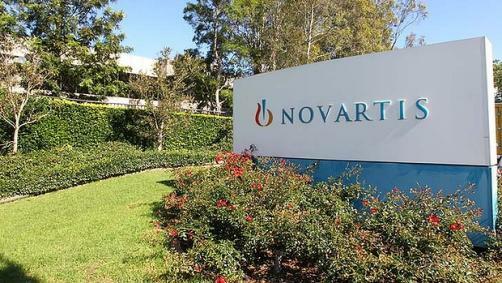 The decision was based on data showing that Zessly matched its reference product in terms of safety, efficacy and quality, and marks the sixth biosimilar approval for the firm.